The Asus Zenbook 3 is a gorgeous laptop. The gold trimming just turns it into something special… Asus have left nothing out (except maybe a GTX 1070 but I’ll forgive them) and you can immediately see the passion that went into making this. 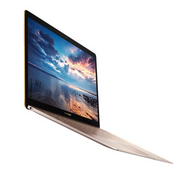 If you hate iOS but use a Mac because it’s a Mac, the Zenbook 3 is your baby. A true windows version of a Macbook, plus ROSE GOLD. 80% Asus Zenbook 3 UX390UA preview – is this THE ultraportable of this generation? 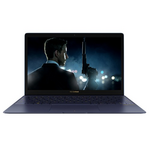 The Zenbook 3 UX390UA is rather unique among ultraportables, as a sleek and ultra-compact laptop with Core U hardware, fast storage, lots of RAM and plenty of other solid traits. 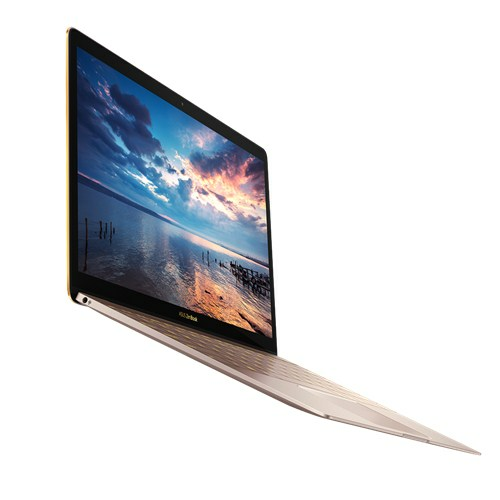 As expected, all these don't come cheap and a few compromises were made in order to create such a sleek and powerful computer. 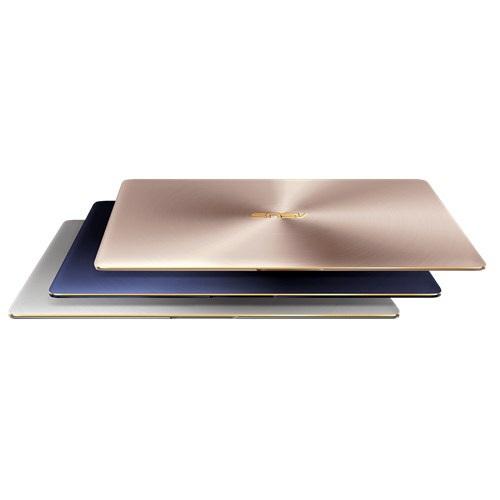 If you're fine with the few corners that were cut off, the Zenbook 3 could be an excellent pick for you, just make sure to read the article below to understand exactly where this machine shines and where it trails behind. 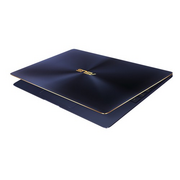 The Asus ZenBook 3 sounds like a winner on paper. How can you go wrong with Intel Core I-series power in a two-pound laptop? I'm chiefly wary of battery life and how much Asus really managed to squeeze into such a thin design and it's something I look forward to finding out in my full review. 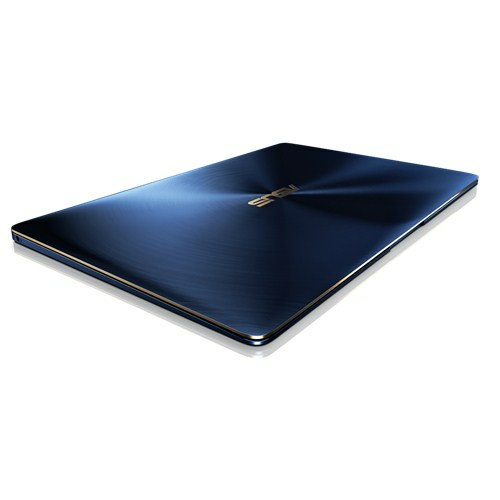 During its short time with us the Zenbook 3 impressed us with its speed and its overall portability. The 7th generation Intel processor felt incredibly fast, though typing on the keyboard felt a little weird to be honest, but is workable – you just have to get used to it. 0.91 kg: Principalmente tablets más grandes y convertibles pesan así.